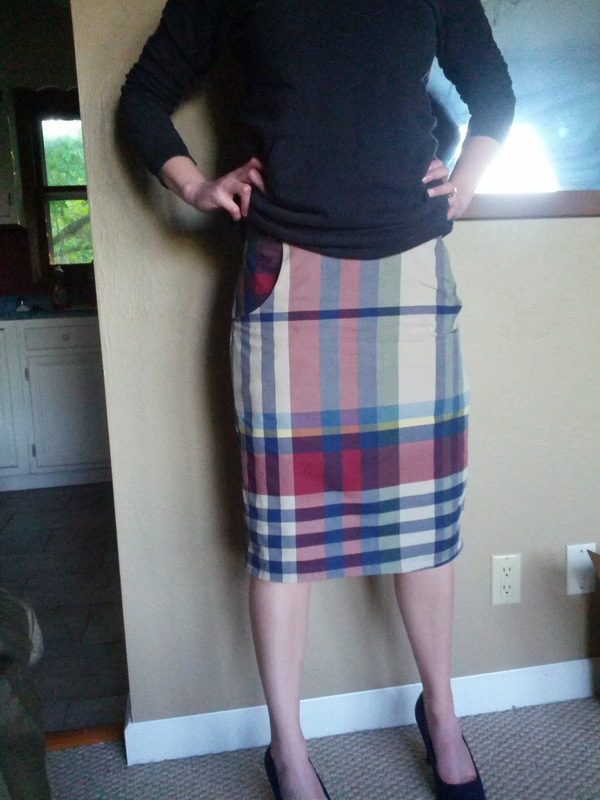 Today I made the best skirt ever. I went to goodwill after a failed garage sale attempt yesterday. I had found these sweet pillow covers. They smelled like bug spray but looked brand new. Did I mention they were two bucks?! Score. After a wash and press the fabric was ready to go. I made the cases into one of my Fav Patterns. Finally a reason to wear my blue swede shoes without feeling super dressed up. I didn't have time to take too many photos,my husband and I are in the middle of trying to put up an above ground pool. 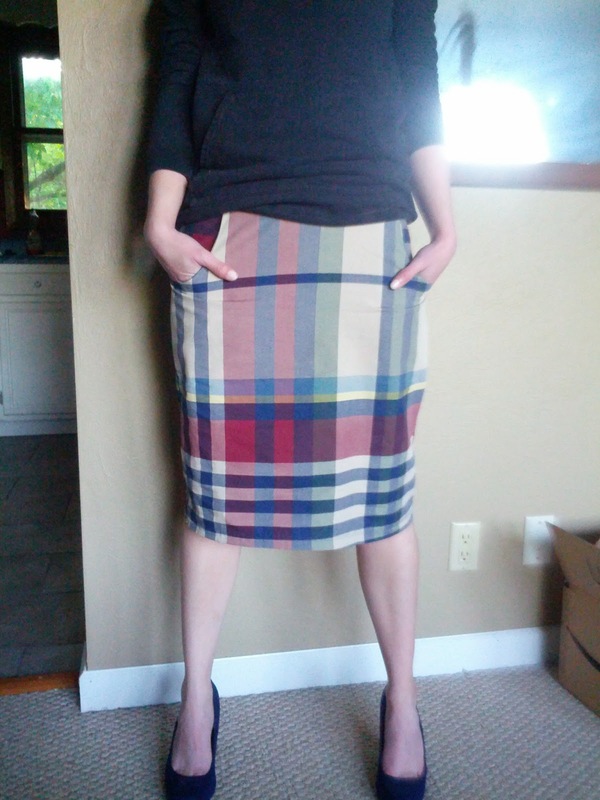 Between my new plaid skirt and a pool, this is going to be the best summer ever.